Weeds are very harmful for plant growth. Besides,it doesn't look good on green plants. 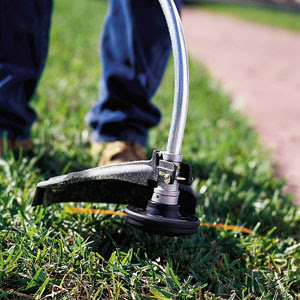 It looks messy.So a gardener should use best weed eater to protect the garden from weeds and to help it flourish.